iOS 6 is battery hungry, a Kickstarter project gets struck by Lightning, and Steve Jobs’s yacht isn’t entirely paid for. 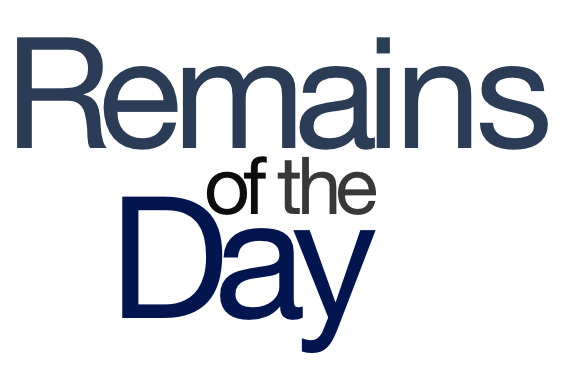 The remainders for Friday, December 21, 2012 are turning all the night time into the day. iOS 6.0.2 was supposed to fix a recurring Wi-Fi problem. Now some users are reporting that it creates a new issue: Their batteries drain too fast. Sources tell this reporter that the bug will be fixed in iOS 6.0.3, but that update will also make the phone so hot that you will not be able to hold it. That in turn will be repaired by iOS 6.0.4, though it will make the phone speakers play, at random intervals, selections of Barry Manilow. PROGRAMMING IS HARD, OKAY? Earlier this week, a Kickstarter project for a charging station said it would be refunding money to backers after it ran afoul to a licensing issue for including adapters to Apple’s Lightning connector. Now Apple says it has considered the matter and changed its guidelines, letting the project go ahead as planned. In the meantime, the guys behind the project had found that Kickstarter wouldn’t allow them to refund backers, so they went ahead and—no kidding—built an entirely new crowdfunding site. Huh. Awkward. So, apparently the designer of Steve Jobs’s yacht says the late Apple CEO’s estate didn’t pay its whole bill, so an Amsterdam court has impounded the vessel until the matter is settled. This is the definition of a zeroth-world problem.